One of the biggest PC hardware manufacturers ECS has launched two new mini PCs, called the Liva Core and Liva X2. Both these mini PCs will come pre-loaded with Windows 8.1 and offer support for Windows 10 and Cortana. While the ECS LIVA Core is powered by a Intel Broadwell Core M-5Y10C SOC, the LIVA X2 is powered by a Braswell N3050 SOC. 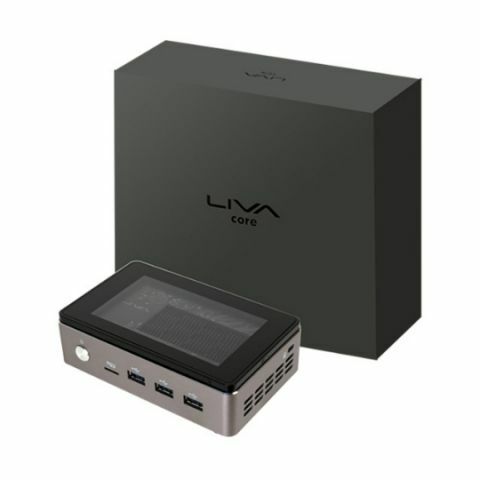 Computer System (ECS) is introducing the all-new LIVA mini PC family, Core and X2. Not only do they feature the latest Windows 10, but they also support Cortana personal digital assistant via native dual microphones. Core and X2 bring a new generation of computing in a small size, and more possibilities. 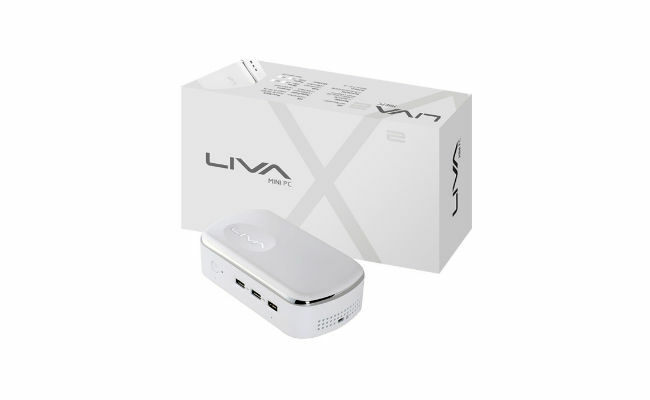 We are ready to Windows 10 with an improved user experience on LIVA mini PC. Core sports Intel Core™ M processor and features Intel 120GB SSD and Wi-Fi ac which supporting Intel exclusive WiDi technology. With its compact and elegant design, X2 adopts state of the art specifications, such as 802.11 ac Wi-Fi, up to 4GB memory, 64GB eMMC, and M.2 expansion slot up to 1TB. Additionally, ECS proudly announces that ECS LIVA Core and X2 are the World’s first mini PC supporting Windows 10 Cortana voice assistant via built-in dual microphones. Core and X2 mini PC redefine the mini PC form factor and bring better choices for users. LIVA Ready for Windows 10! ECS LIVA mini PC Kit and X with pre-installed Windows 8.1 support free upgrade to Windows 10 from July 29, 2015! Just follow Microsoft upgrade guide, or refer to ECS official website, then enjoy the latest operation system. Bose and beats two both earphones compatible with honor 7x?? What are the Similarities and Differences in Windows 10? Best mini-Laptop(10-11 inch) under 15K?